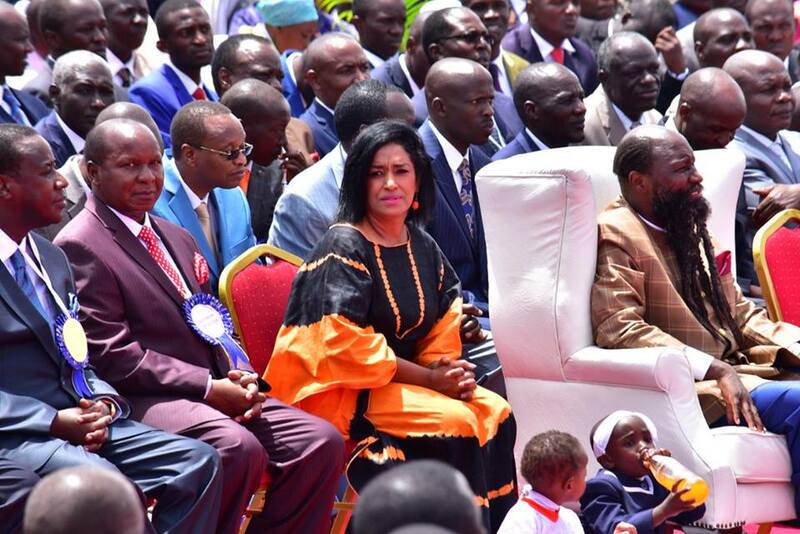 Photos of Nairobi Women’s Rep Esther Passaris at Uhuru Park during Prophet Owuor’s recent prayer rally have ignited mixed reactions among her supporters. 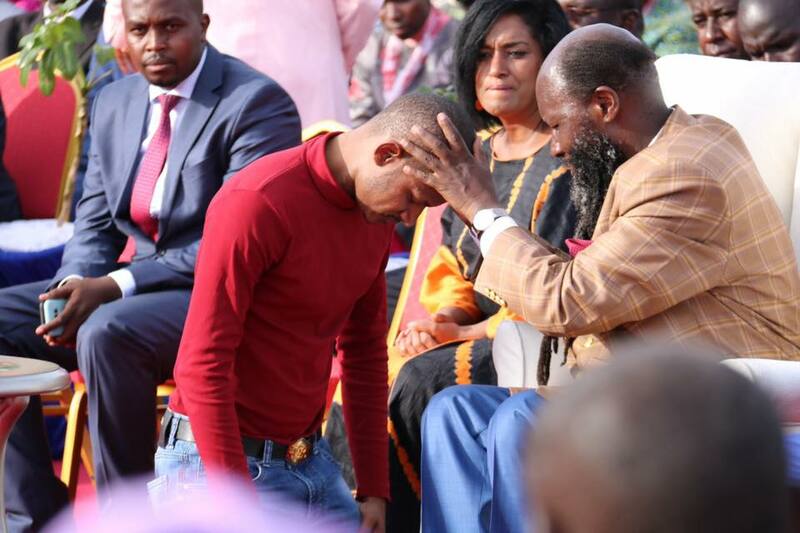 A section of the politician’s supporters has expressed their disappointment in her for attending the controversial man of God’s prayer rally. 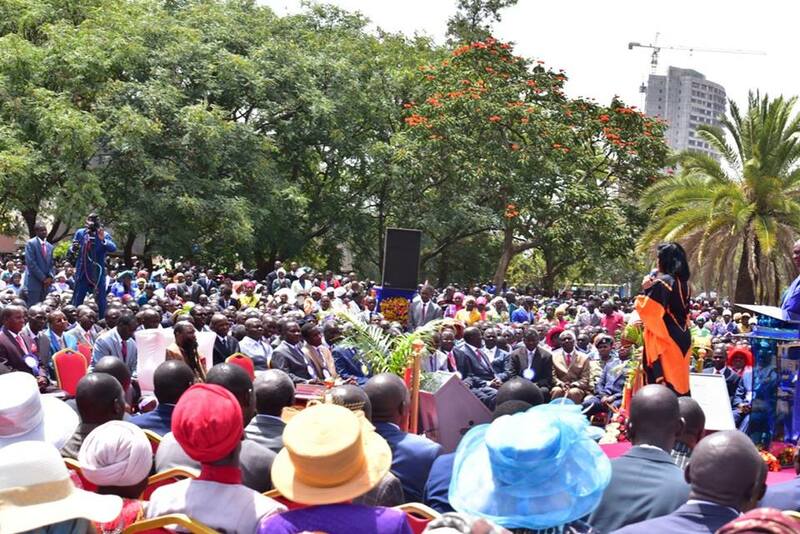 Some even said she could have used this time to visit hunger-stricken Kenyans in Turkana. Below are reactions from Esther Passari’s supporters. Kodhiambo Henry Amen to the Bible verse. Coletta Call And that’s why you still wear campaign uniforms…are you serious on this..totally confused. Msafiri Kay Politicians…are just blind followers! Nyamache Kevin Thank you mheshimiwa for recognizing your hour of visitation. Those making noise are agents of the devil. Don’t listen to them. Steve Mutua The word is correct but that environment betrays u!!! Wangari Mbuthia What does the mighty prophet hide in his big coat? Mwende SC Njeru So this guy tells everyone to sell their property and follow him yet he’s all high and mighty seated on a white ‘throne’? 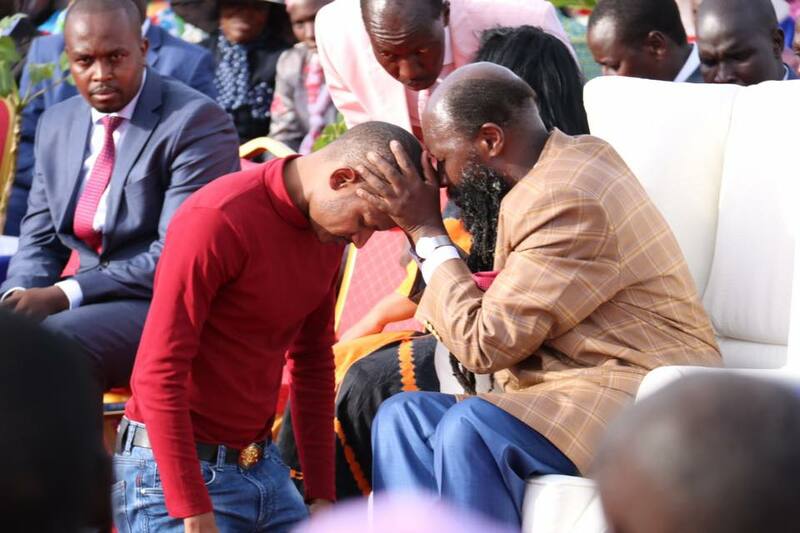 Yet the followers don’t find it funny that yeye mwenyewe swims in riches. Jesus told his disciples the same, but he was as humble as them. The level of brainwashing in this country though!!! 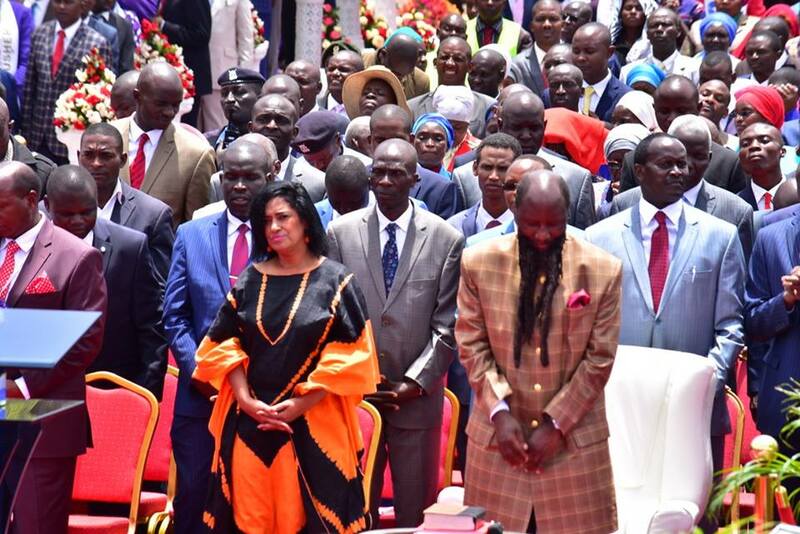 Judy Ogawa Am not a follower of Owuor but, I know there is freedom of worship. Do you.